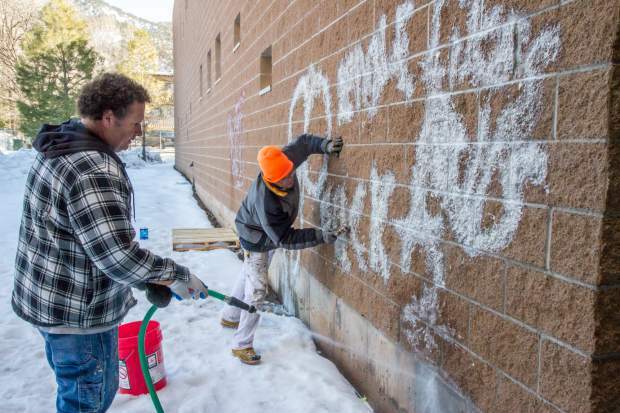 Bob Harrison, left, and Jesus Sanchez work to clean off the graffiti found on the north side of the Glenwood Springs High School building. Graffiti was also located on the north side of the Post Office building. 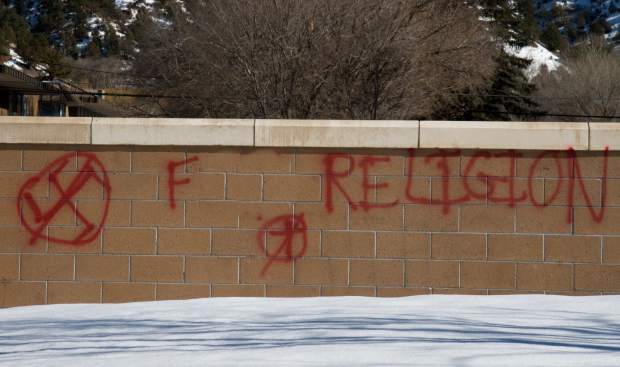 Graffiti was found on multiple locations around Glenwood Springs High School. Graffiti that was found on the wall near the flag pool of the high school. The Post Independent has blurred out profanity in the image. Glenwood Springs police Tuesday were reviewing security camera footage in an effort to identify vandals who went on a spray-painting spree around downtown in the past few days. What started as an isolated case of vandalism over the weekend spread across downtown Glenwood on Monday night. 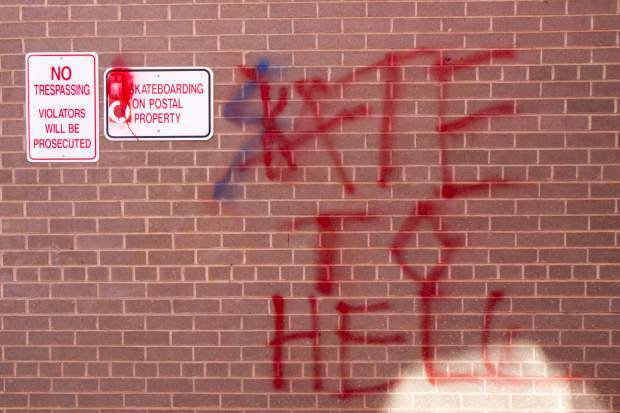 First the Glenwood Springs Freemasons discovered Monday morning that their lodge had been tagged with graffiti that appeared intended to be satanic. Investigators suspected the perpetrators were also responsible for a couple more small incidents of spray-paint graffiti nearby. The 86-year-old Masonic lodge was marred by a giant red star painted on the front doors, and a blue pentagram and the words “Hail Satan” were painted on a second-story door. 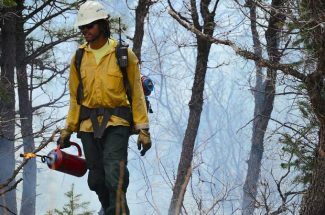 By Tuesday morning, several more locations were hit, including Glenwood Springs High School, the Glenwood Springs Post Office, some businesses and the Christian Science church. Police Chief Terry Wilson said authorities didn’t have any suspects in the vandalism Tuesday but are reviewing security camera footage. 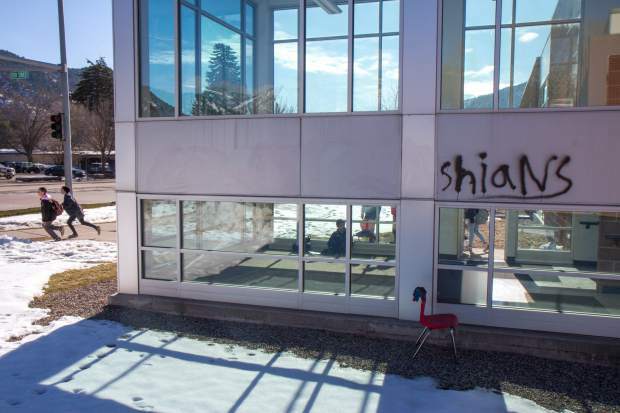 Parents reported seeing spray painted obscenities at Glenwood Springs High while they dropped off students Tuesday morning. Given the time frame and proximity of the affected locations, the chief said the vandalism likely was from a couple of people. 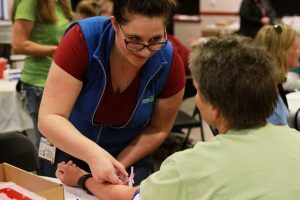 “So it sounds like someone’s playing with paint in the downtown area” and when they’re caught “we’ll have all kinds of fun jobs for them to do around town,” Wilson said. If caught committing this kind of vandalism, a suspect could be charged with criminal mischief. The degree of that charge would depend on the level of damage and could reach the felony level, said Wilson. “Welcome to hell” was sprayed across the front doors. “Clearly, the dominant theme here is the ability a spray can give someone to get attention,” said Freeman. 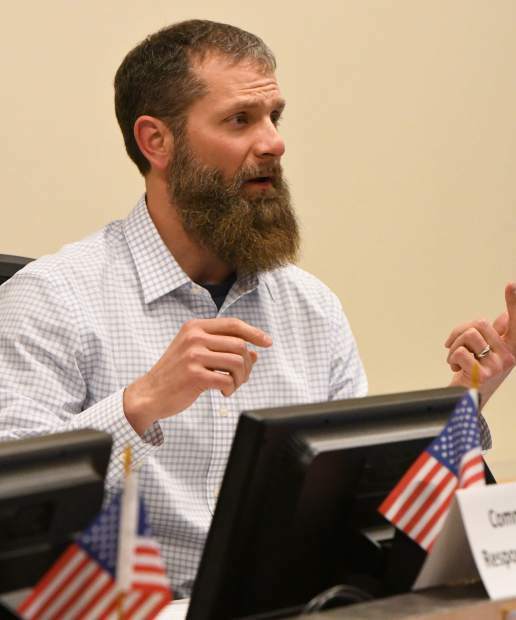 Kelsy Been, the Roaring Fork School District’s public information officer, said that along with the insults against the assistant principal, the graffiti at the high school also contained more support for Satan, obscenities against religion in general and curses against final exams. “Given the focus on finals and some of the other comments made in the graffiti, yes, it’s likely this was the work of a student or students,” said Been. Graffiti isn’t anything new for the school, but the scope of this incident exceeds what’s happened before. 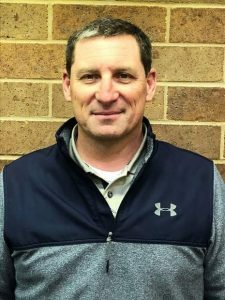 “This is kind of new territory,” so the school administration is exploring its policy options for what disciplinary avenue to take should the perpetrators be caught, said Been. It’s unclear what the total cost will be to cover up and repair the vandalism. Some of the spray paint was on stucco, and though it can be covered up for the time being, in the long run the surface will need to be replaced, said Been. Freeman said that in his 39 years in education, graffiti has been relatively common. 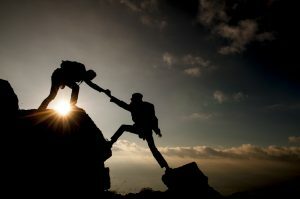 “It’s horrible behavior — totally lacking in good manners and civility. But in my experience it’s never been associated with lack of safety,” said the principal. Over the day Tuesday, the school’s maintenance staff made progress covering up the lewd messages.